No scissors required! Each flower is beautifully unique and torn by hand. 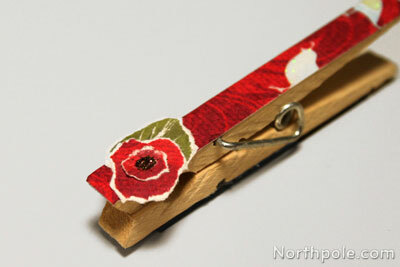 These can be made large or small and are a wonderful accent to any project, especially gift wrapping. 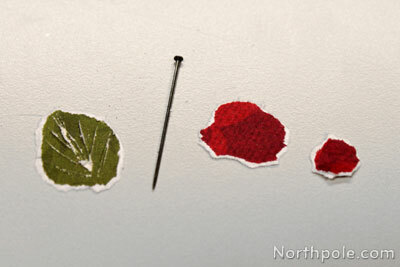 Select two or three colors/prints of paper for the flower. Decide how large (or small) the flower should be. 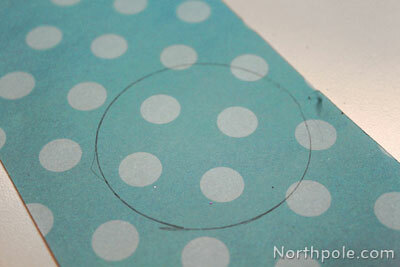 Draw a line as a guideline, and begin tearing out the circle. 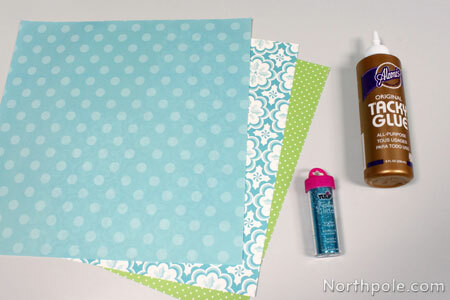 Tear the paper so that the inner white part of the paper is exposed. 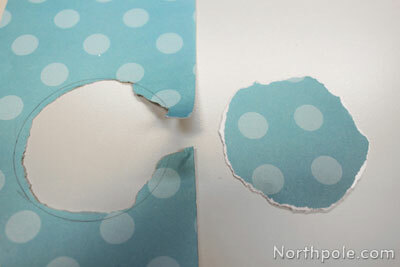 Tear out 2 or 3 circles, each one slightly smaller than the first circle. Place circles on top of each other (largest on bottom and smallest on top). If one or more of the inner circles is too big, adjust as necessary. 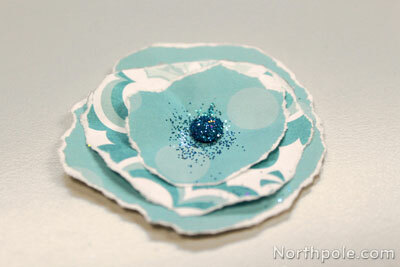 Now that you're happy with how the petals look, separate the layers and then glue together. 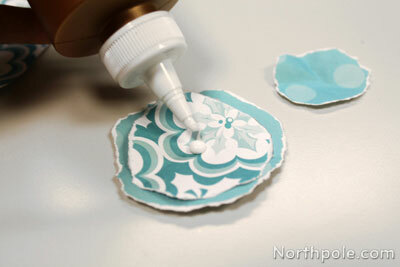 Place a small dot of glue in the center. Sprinkle with glitter. Let dry. 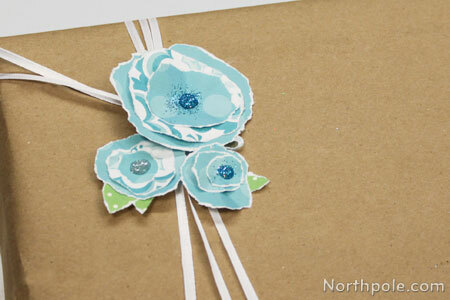 Make several and attach to your favorite project, such as a card, gift box, etc.